Founded in 1945, our society is one of the oldest societies dedicated to a person. Its mission is to support research on Strindberg and the program of the Strindberg museum and the Intima Teater (the theater that Strindberg founded in 1907, re-established in 2002). In addition, the society publishes an annual scholarly journal, Strindbergiana, free to members. The journal is also available for sale in bookstores and at the Strindberg museum. Membership benefits include free entry to the Strindberg museum as well as discounts on Society events and in the Museum book store. The Strindberg museum, inaugurated in its current form in 1973, is located at Drottningatan 85 in Stockholm. It contains Strindberg’s last home (he lived there 1908-1912) and hosts exhibitions on a range of Strindberg themes. The museum and society also organize a range of activities and events, listed in the daily press and the membership newsletter. The Society also arranges trips to Strindberg related sites. 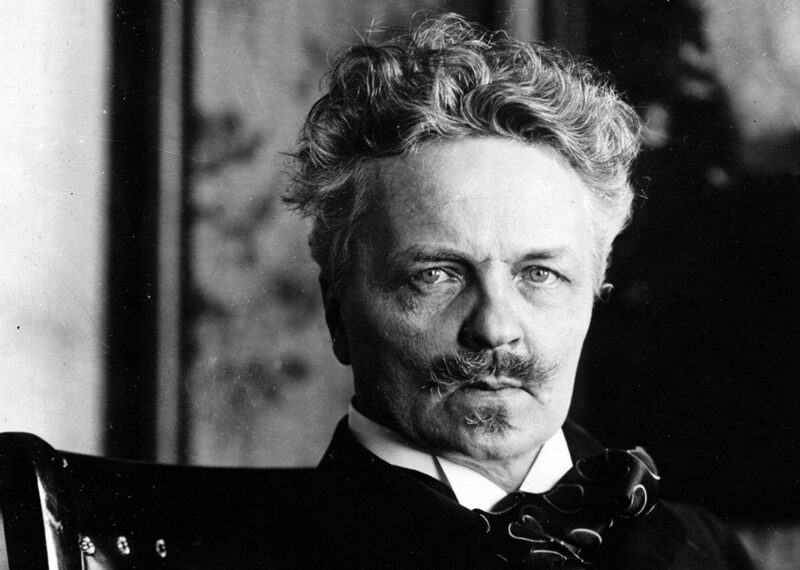 Since 1988, membership supports the annual Strindberg Prize, given out to individuals or institutions that have made particular contributions to the field of Strindberg studies. through Swish 123-0183939 or to postgirokonto (postal account) 25 02 78-9.